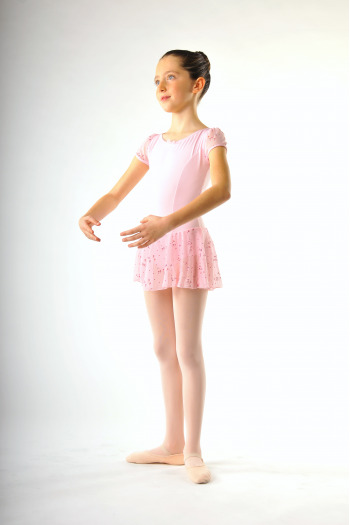 Teachers, create your students' outfits for the coming schoolyear with our products and benefit from Mademoiselle Dance advantages and customer services. To discover our offer, please contact us at contact@mademoiselledanse.com or call us at 09 54 61 48 85. Full Tutu for girls. 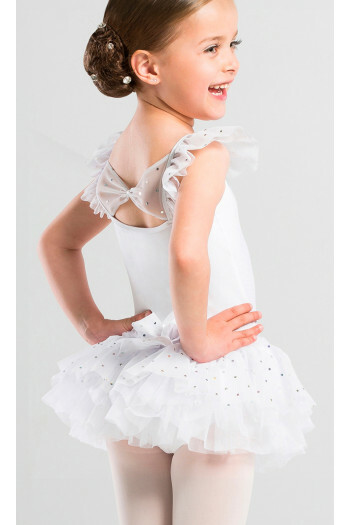 Microfiber rounded front and back leotard.4 soft tulle layers covered with sequins.Stretch tulle details on the back and on the shoulder straps.Mademoiselle danse likes: the flexible glittery tulle! 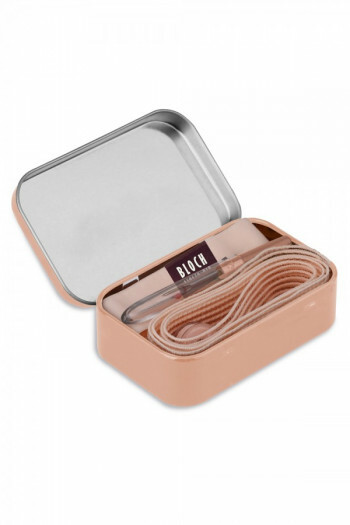 The stretch kit box all dancer must have !Contain stretch ribbon 2m, covert elastic 50cm, needle, and thread for stitching.Perfect for pointe shoes. Tutu dress for children with short sleeves.Rounded neckline front and back.V back and sleeves made in burnout tulle jersey.Bow detail on the back.Full front lining. Mademoiselle Danse likes: the burnout tulle jersey! 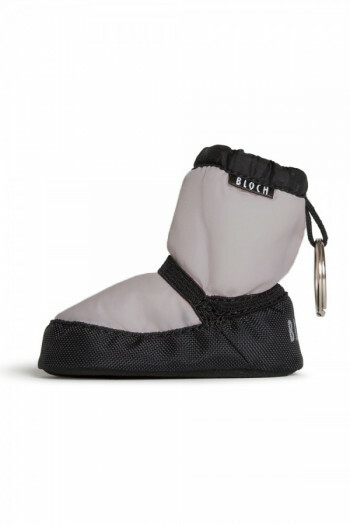 Mini-boots keyring.The famous warm up booties Bloch in keyring! 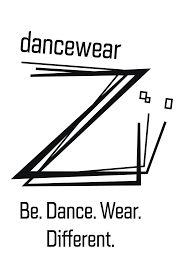 You can also hang it on your dance bag.6.5cmAvailable in black and light grey. Mademoiselle Danse likes: the very realistic mini-boots design! Child tutu skirt in soft tulle. Decorated with a silk belt fastening at back.Two tulle layers with sequins.Worn on a leotard.Tulle 100% polyester. Mademoiselle Danse likes: the small satin ribbon. Freed Classic pointe shoes.Entirely hand made according to Freed who use biodegradable materials.Medium/souple shank, deep vamp, low sides and elastic drawstring to flatter the line on pointe.Used by more professionals than any other pointe shoes. Mademoiselle Danse like : the satin color, just perfect ! 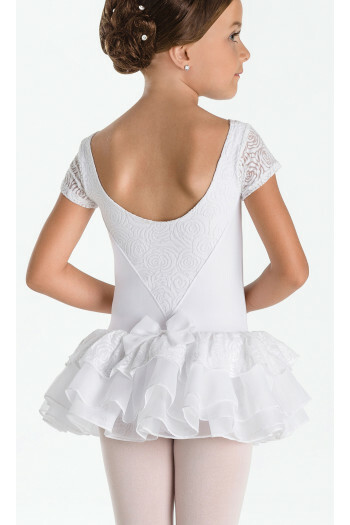 Leotard with thin straps and a fluid stretch tulle skirt. Round neckline in front and straight in the back. Fully lined front.Leotard: microfiber.Skirt: stretch tulle.